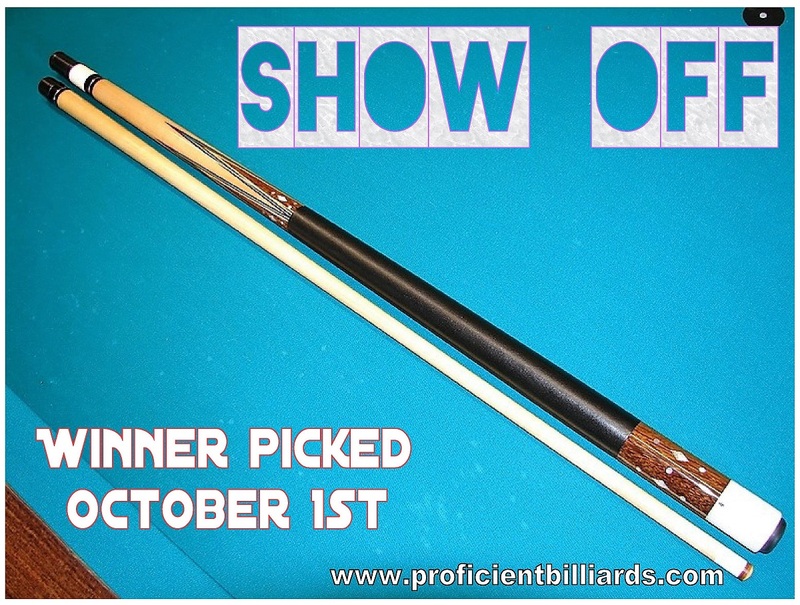 Proficient Billiards extends to its customers the opportunity to deal with our experience of all of the facets of buying, selling, and restoration… You work hard to play your best and Proficient Billiards works just as hard to make your cue look good while you’re doing it. 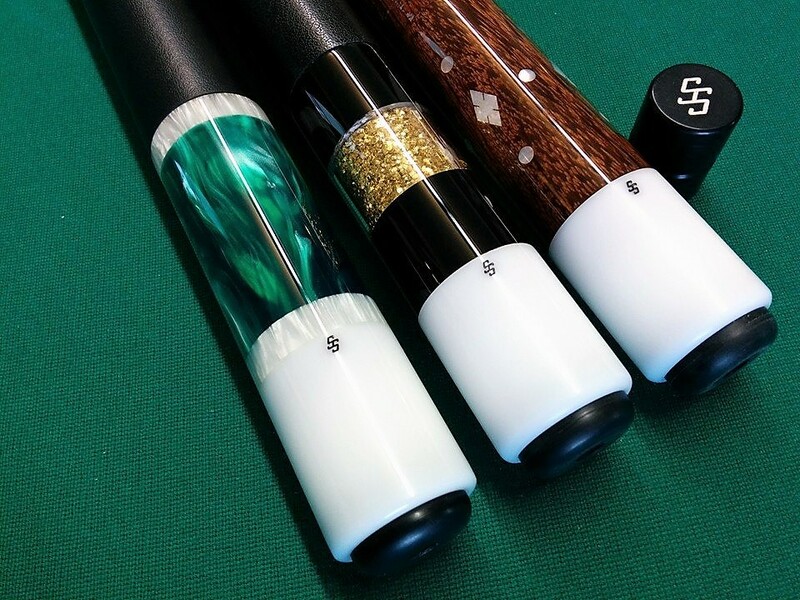 If you are searching for some of the best cue refinishing and cue repair in the billiard industry, then look no further. Finish work is done in a timely manner. So whether you are playing, collecting, or buying and selling cues the inconvenience is minimal. When you send your cue make sure that it is well packaged and it is recommended that it be insured. 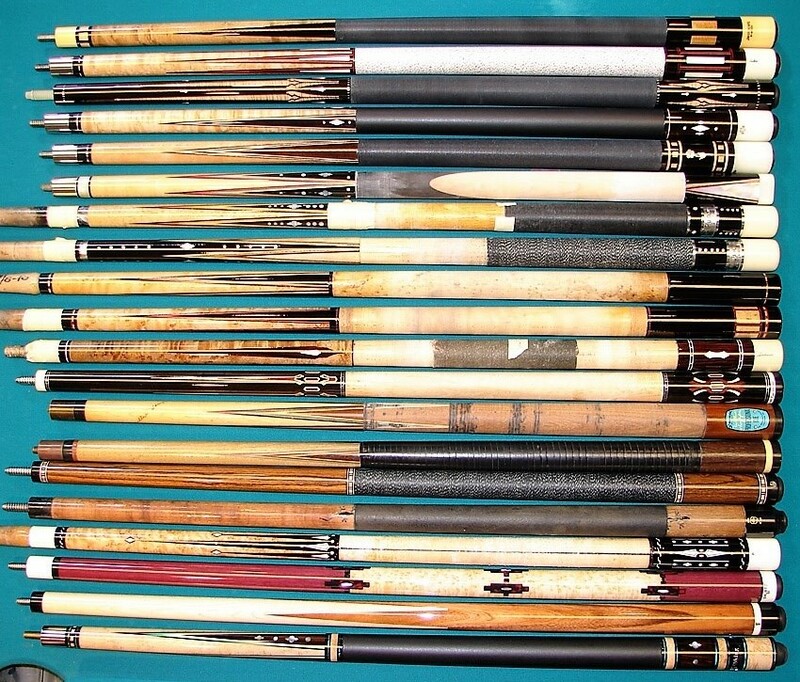 It is not the policy of Proficient Billiards to tell its customers how to package their cues, in fact the question has been asked in the past if it was alright to send a cue in a case. No problem…. the truth is that the cue is your investment and if you want to protect it, then please do. Please however you choose to ship, print out the work order form and send it along with the cue (s). Feel free to e-mail or call with any questions. The work done here is second to none and speaks for itself. All work is satisfaction guaranteed.